We offer wholesale to select retailers in the US and abroad that include products on this site in addition to other designs offered exclusively to wholesale retailers. To apply for WHOLESALE , please fill out the: Client Login information on this page and we will contact you to establish a wholesale account and login. 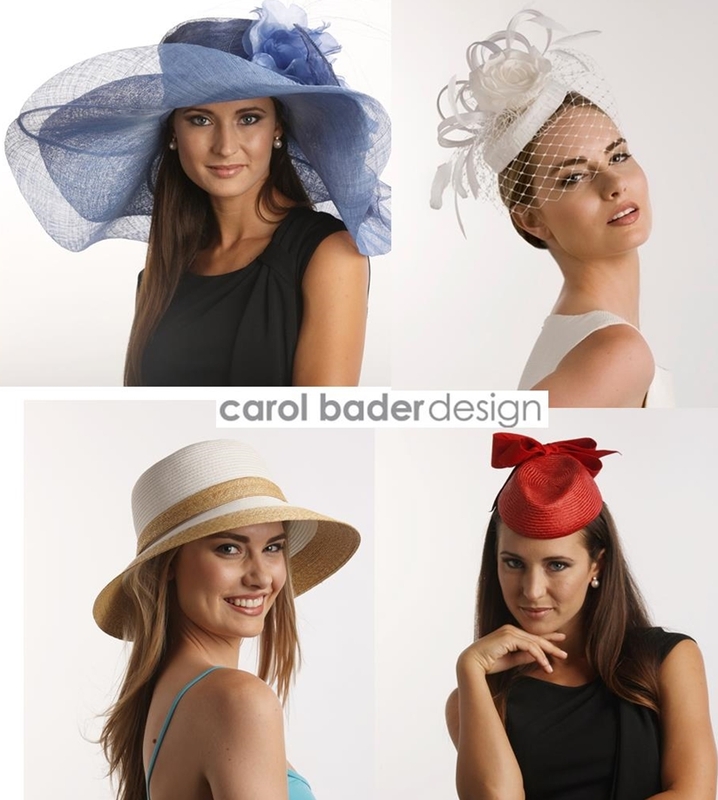 We appreciate your interest in our 5 Colllections: Couture Dress Hats & Headpieces, "Ready to Wear" Dress Hats & Headpieces, Resort, Mens, and Bridal. If this is your first purchase from Del Mar Hat Co. please click the "Continue." button to get started.